Jet charter with dBB Aviation gives you the choice and flexibility of travelling privately without the high costs found with other providers. With access to over 7,500 private jets across the world ranging from small 4 seat private jets to 100+ seat airliners. Hiring a private jet allows you to chose the most suitable aircraft for your preferences and needs. We have access to private jets with incredible entertainment systems, bedrooms with en suite bathrooms and even with showers. dBB Aviation offer private jet hire on an ad-hoc basis allowing you to fly as much or as little as you wish. 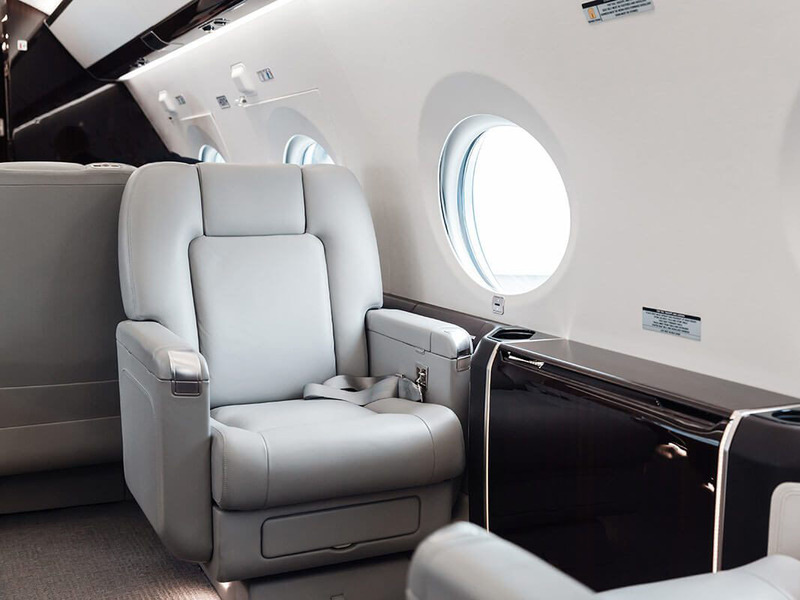 With no membership fees and no commitment you can charter a private jet on a trip by trip basis and stay in control while keeping the flexibility you need. Chartering a private jet means you can arrive at the airport minutes before departure and avoid queues and crowds. 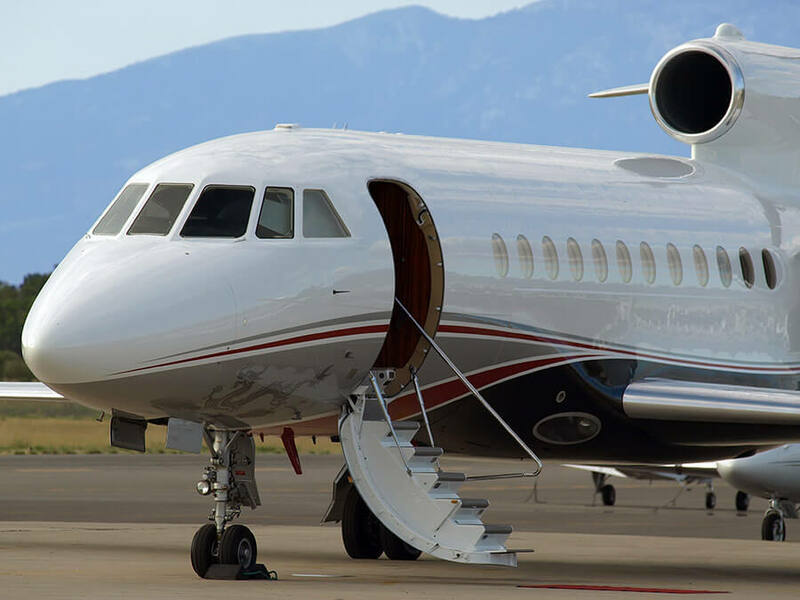 Private jets are able to land at airports not served by airlines meaning we can get you closer to your final destination saving you even more time compared to flying commercially. Hiring a private jet means you can tailor flights to your specific requirements. dBB Aviation can arrange for your favourite refreshments and catering to be on board your private jet. Perhaps we can help you celebrate an occasion by adding a birthday cake or anniversary flowers to your private jet charter.